If you are in town, I hope you will join us for the 40th annual Naples St. Patrick’s Day Parade held on Saturday, March 12, 2016 from 11am – 2pm. 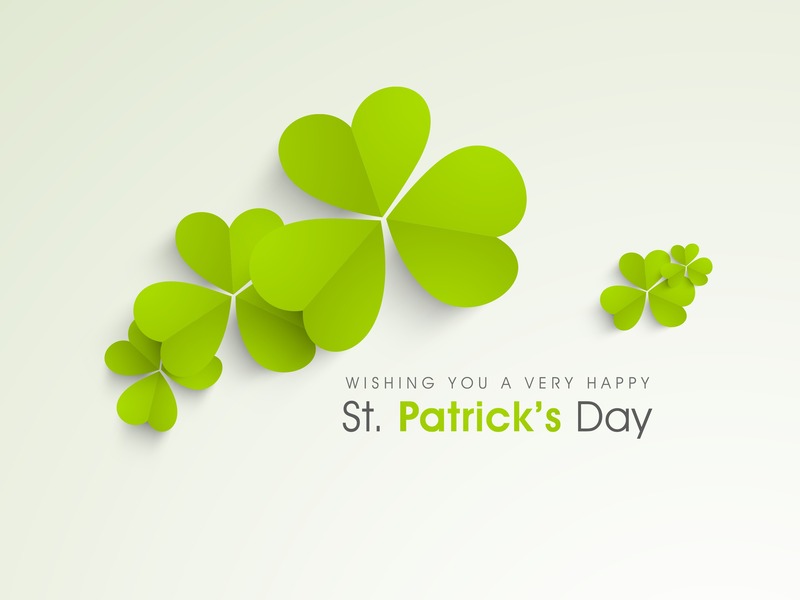 Wear your favorite green and enjoy the merriment of the Naples St. Patrick’s Day Parade, followed by an all-day celebration at Sugden Plaza. The parade staging area and beginning of the parade will be at Saint Ann’s Church in Old Naples. The parade travels down 3rd St. S to 5th Ave., and then down 8th St. S to end at Crayton Cove.